We're thrilled to announce that issue eight is on sale now…and there’s a choice of covers, too! 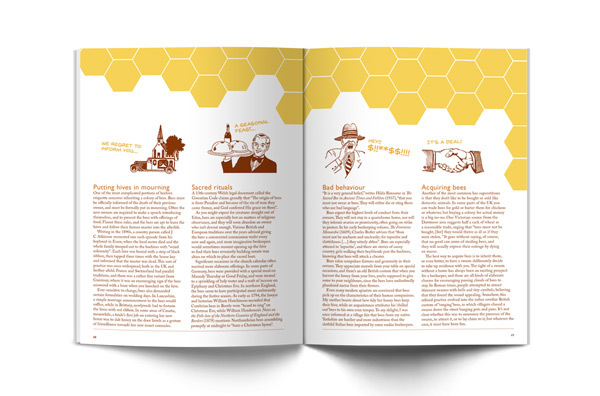 That's right, issue eight of Ernest Journal has been fully proofed, polished and printed - and we have to say, it's a bit of a belter. As a result of our goat vs. tree cover discussion within the team and on Instagram, we're printing a special edition cover. 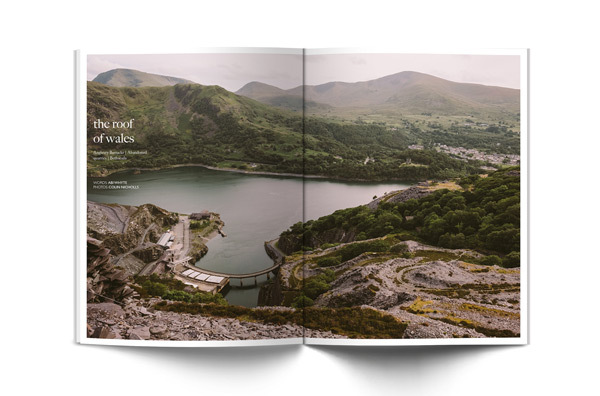 The main cover (sold online and in shops across the land) features a wild goat on the slopes of Dinorwig Quarry, overlooking Llyn Peris. We are also releasing a limited run of 250 special editions featuring the lone tree of Llyn Padarn, Llanberis, on the cover. This special edition is only available to order online – and both covers options are now on sale, so make haste. From 19th-century pioneers that charted adventurous courses through vast inland waterways to contemporary communities that now live in their backwateers and the margins of society, river people are America’s secret history, as C.C. O’Hanlon reveals. Journey with us to Snowdonia as we trace its slate mining history, explore water’s unrelenting dominance in this landscape and follow a Welsh songline over the peaks that helped George Mallory and Edmund Hillary prepare for their Everest ascent. Trace the humble origins of bitters from the medicine cabinet to the cocktail bar. Negroni, anyone? European bison have been reintroduced to the wilds of southwest Romania after 200 years of extinction. Ruth Allen traces their musky scent in the high forests of the Carpathians. A mystical being resides in the churchyards of Britain, capable of surviving across millennia, poisoning would-be foes and imbibing the vapours of the dead – Dan Cook explores the necrobotany of the yew. Immense, amorphous and otherworldly, sand dunes have enticed and beguiled travellers, artists and scientists for centuries. Nicholas Herrmann enters the dunescape of the imagination on the Grande Dune du Pilat in southwestern France. French biologist Alain Bombard was so convinced that castaways could survive purely on the sea’s natural provisions that he set out to prove it on a most extraordinary voyage. Like what you see? Don’t forget to subscribe. £25 (UK), £30 (EU) & £35 (US) - save 10% per issue and get each copy delivered straight to your door. *postage & packaging included in prices above. £45 (UK), £60 (EU) & £70 (US) - save 10% per issue and get each copy delivered straight to your door.